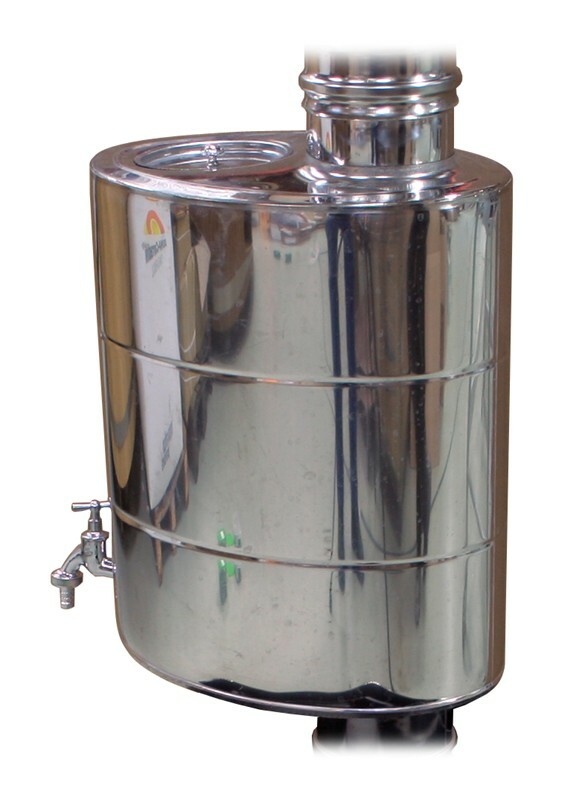 Water container 20 l made of stainless steel, compatible with Harvia M3 wood heater. It will be placed on top of the heater and will be a part of the chimney pipe. 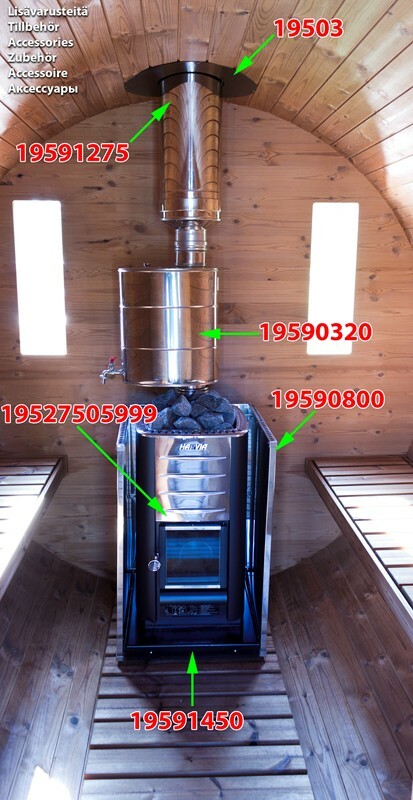 Heat flows out via this one and the water will be heated up within the container. AquaDropper is a product that automatically pours water..
SAUNA BUCKET & LADLE (PINE) WITH PLASTIC INSIDE..